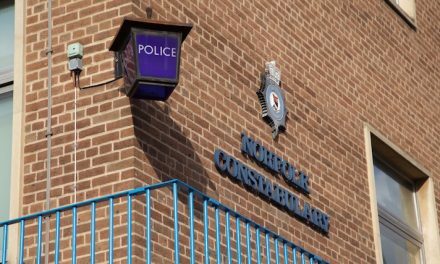 Police are appealing for help from the public to trace a 21-year-old Great Yarmouth man who is wanted. Jay Kedge is wanted on recall to prison after breaching the terms of his licence. 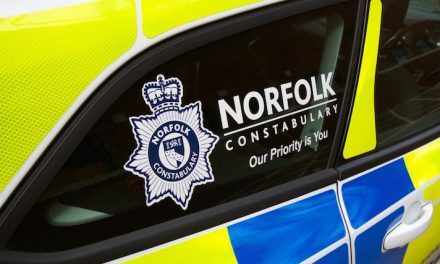 It is believed he has connections with the Great Yarmouth, Norwich and Ipswich areas. Anyone who may have seen Kedge or may know of his whereabouts should contact Norfolk Police on 101 immediately.